IK Multimedia and Ampeg have collaborated again to update the SVX collection of modeling software with the Ampeg SVX 2. 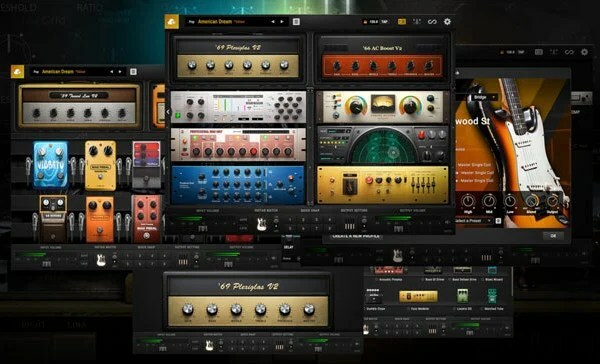 The virtual amp series includes amps and cabinets from the Ampeg Heritage and Classic series for use with AmpliTube for Mac and PC. 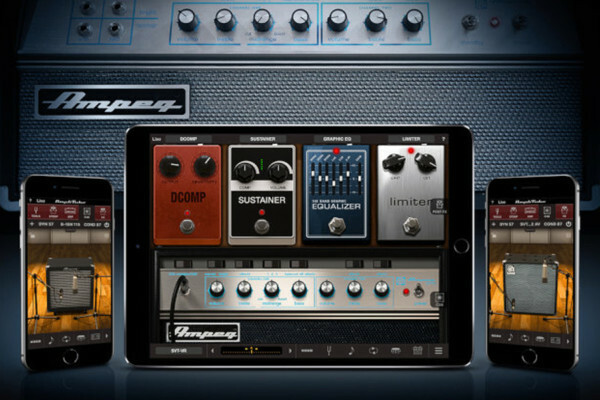 Ampeg SVX 2 for Amplitube works with IK’s iRig line of mobile interfaces as well, for recording and processing bass on the go or on the stage. It’s available now for $99.99 through the IK Multimedia website, the AmpliTube Custom Shop and participating IK retailers. 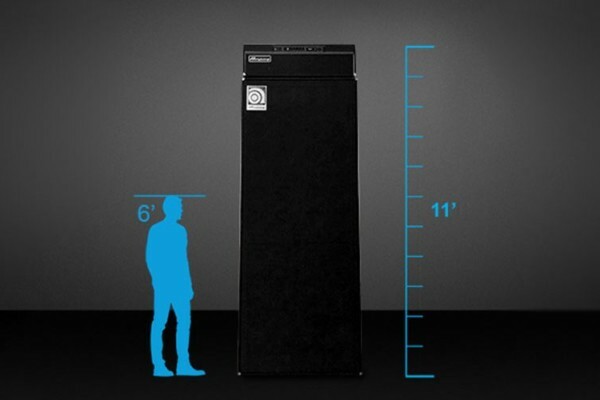 Current Ampeg SVX users can upgrade for $49.99.